Give Books. Build Dreams. Change lives...SCBWI BOOKS FOR READERS! GIVE BOOKS. BUILD DREAMS. CHANGE LIVES. I just made my nomination for SCBWI BOOKS FOR READERS book drive, have you? 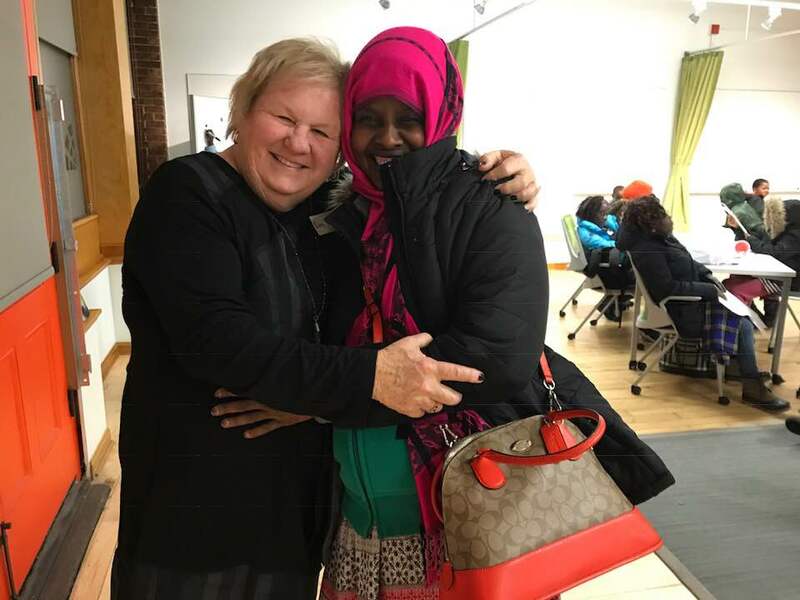 SCBWI Executive Director and Founder, Lin Oliver, and friend at the SCBWI BOOKS FOR READERS Refugee Dream Center Celebration, Providence, RI.